Posted on March 11, 2014 by ladyoftheabyssPosted in Articles, Dark Arts Potions/Powders, HooDoo/VodounTagged mojo. Witch To Witch – Goofer Dust Questions? We have had a few questions in regards to Goofer Dust. Mainly, how do you make it and then what do you use it for. I have attempted to answer some of these concerns below. If you have any further question, drop us a note. Traditionally this powder is put wherever the person has to walk through it. It causes extreme discomfort and is used to drive people away. So, if you want to get your spouse out of the house, put Goofer Dust where he or she must walk through it. So you don’t get into the stuff yourself, carefully sprinkle a small amount in and around his or her shoes. Sprinkle a little under his or her pillow. This powder can be used in other spells to rid yourself of any unwanted person. An alternative to using it the traditional way is to place some Goofer Dust in a box. Then, place a picture of your victim alone in the box and bury it. In short the ingredients are thing designed to poison and kill the victim by means of magick. When it is blessed and carried in a bag with you, it becomes a protective agent. 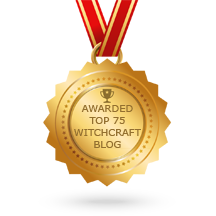 If you feel someone has been performing Magick on you against your will, you do have the option of stopping their effort. You should burn pine needles while concentrating on stopping and sending back the Magickal Act. This will also aid in blocking future attempts at Magickal intrusion. The easiest way to perform this spell indoors is to crush a small amount of needles and to place them atop a round charcoal tablet. This spell can just as easily be preformed outdoors by placing pine needles on the campfire. All people present should participate in the visualization of sending the Magick back to its owner. Posted on July 23, 2013 by ladyoftheabyssPosted in Articles, Breaking Spells, Curses/Hexes, Daily Posts, Dark Arts Potions/Powders, Dark Arts' SpellsTagged Bract, Christmas tree, Clients, gutter, Mail, Pine, Pinus sylvestris, Tree. Take a High John the Conqueror Root and anoint it with John the Conqueror Oil. On a piece of brown paper, write the name of the person you wish to control/conquer and soak the paper in Controlling Oil. When the paper is dry, wrap it around the High John the Conqueror root and tie with purple thread. Posted on April 25, 2012 by ladyoftheabyssPosted in Dark Arts Potions/PowdersTagged Business, Conqueror, History, Islam, John, New Orleans, Paper, United States. Blend well and massage into your hands. Now, if you shake somebody’s hand they’ll do anything for you. A special oil used only for blessing candles before they are used in a Voodoo ritual. Very attracting. Used only for dressing candles and the altar. Sprinkle liberally. Attracts good spirit forces. Brings out clairvoyant powders. Mix the above ingredients and sprinkle on the bedding and pillow to encourage consciously directed astral travel. Notes on using Powders: Be sure to finely grind up the herbs used in the powders. Starting in the East sprinkle the powder around you in a clockwise motion and then sit within the circle to absorb the energy from the powder. Sprinkle the powder around a candle before burning to increase the candles energy. You can sprinkle the powder on your altar before spellwork. Use the appropriate powder for the ritual. This can be done randomly or can be done in specific shapes associated with that ritual. Remember that some powders especially those containing Dragon’s Blood will stain carpets, clothing, bedding etc. so use with caution. 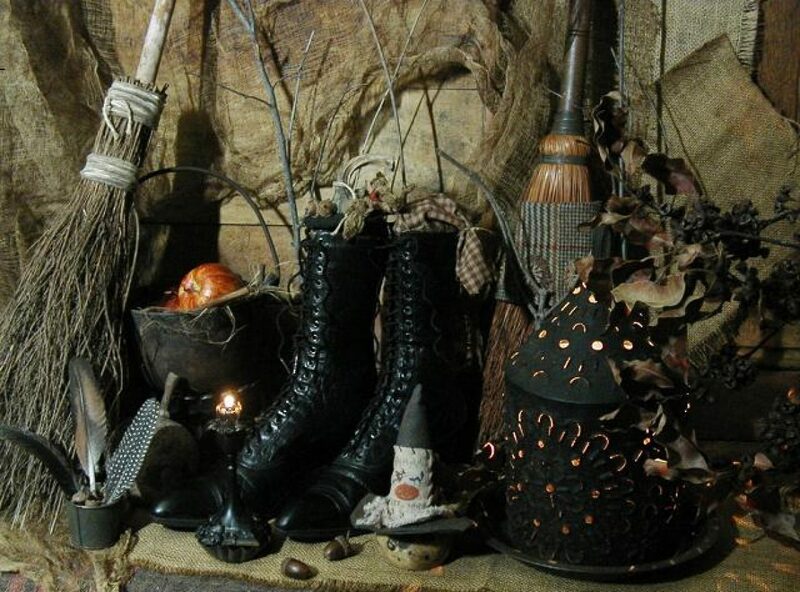 Posted on November 26, 2011 by ladyoftheabyssPosted in Dark Arts Potions/PowdersTagged Business, Candle, Dragon, Dragon's blood, Home & Garden, Incense, Powders, Shopping.